Self leveling mortars - . : Yasmo Misr :. 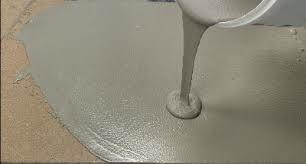 Flowscreed is one component ready mix mortar formulated to get self leveling, high quality mortar, & interior & exterior self leveling finishing .